Milk coupons…Whoot! Lovin it when you can score milk coupons. 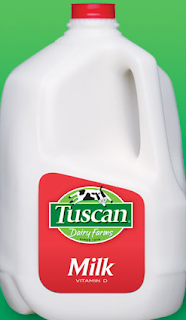 Tuscan Dairy Farms has three different coupons. Go here to get all of these coupons.